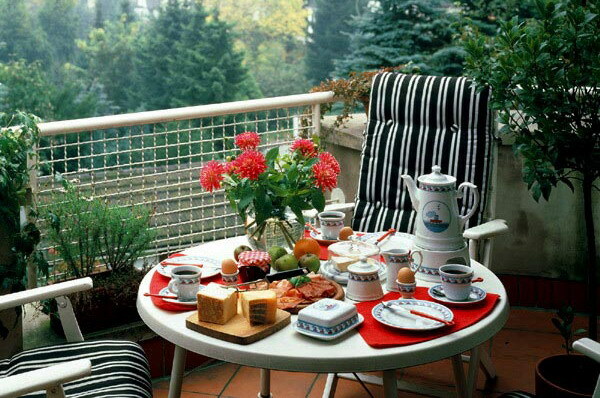 When we live in buildings, the balcony can be our true heart home. Is that it provides a space outdoors to escape the stifling atmosphere of the city, besides providing a place for relaxation and reading. However, it is very important to optimize the opportunity offered and decorate according to your personality. In some cases, choose to paint the floor, in this way to find our way on the balcony. Perhaps the flipside of this solution is that the paint can be scratched easily by the movement of furniture or pots. In this case, you must first apply muriatic acid to achieve a gripping surface and then place a minimum of two coats of paint. Another option is to use a wooden deck, which can be ordered from a specialist company or can be assembled independently acquiring wood mosaic on our own. These stories allow air circulation and water, as well as providing an interesting aesthetic solution. 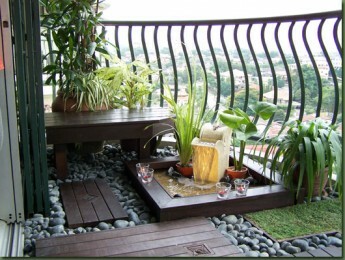 The bamboo can be a good alternative to protect the balcony from prying eyes. You can buy loose and decorate to taste or hire a company that is responsible for placing them in a neat and with a predetermined order according to our intentions decorative. The acrylic and canvas awnings are other alternatives that provide privacy and decoration, although it is very important to consider the colors to choose from, so that the accessories are not too flashy. 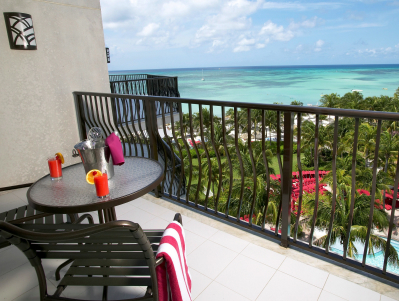 Something to keep in mind is the placement of a light fixture targeted to a specific sector of the balcony, bringing light and widening the space. This entry was posted in Outdoor and tagged balcony concept decor, balcony decor ideas, balcony interior ideas, making balcony. Bookmark the permalink.